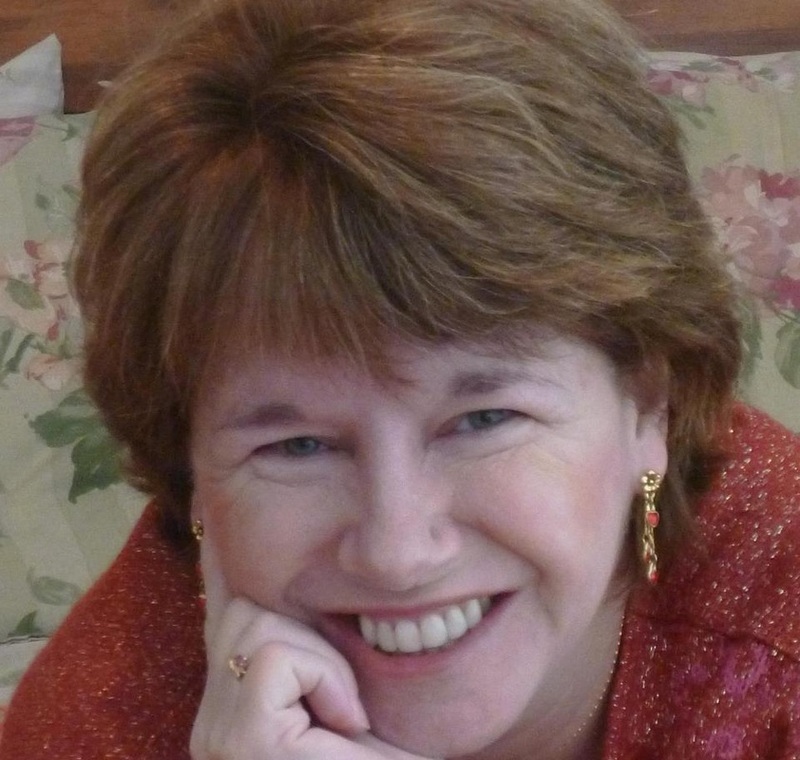 Holly La Pat writes sweet contemporary romances as Sierra Donovan (the kind of romance where the characters keep their clothes on). Her first two books, “Love on the Air” and “Meg's Confession” were published by Avalon Books and later bought out by Amazon. 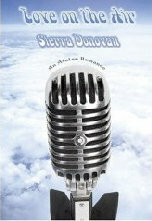 “Love on the Air” was a finalist for the Holt Medallion award. She's just fulfilled her first two-book contract with Kensington Books. 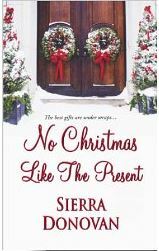 The first book, “No Christmas Like the Present,” was released last fall in bookstores across the country. The next, “Do You Believe in Santa?” comes out in late September. 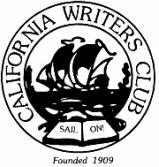 She's now working on her next two Christmas romances, set in the fictional Southern California mountain town of Tall Pine. Christie Becker always dreamed of a career in radio. But if she falls for the boss, that career could be a short one! She ducked into a confessional and told him her darkest secret. The problem is ... he's not a priest.